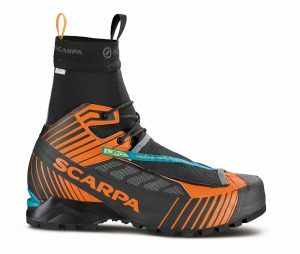 With a new design, Scarpa is aiming to counter the perception that climbing shoes built for trad climbing have to be stiff in order to perform well. The new Meastro family redefines how trad shoes are built with a new high-performance rubber rand system and soft, supple and comfortable Eco Leather. The Maestro collection, four men’s and women’s rock shoes, combine performance with all-day comfort. The Maestro shoes start with Scarpa’s new IPC-Tension active rand system. 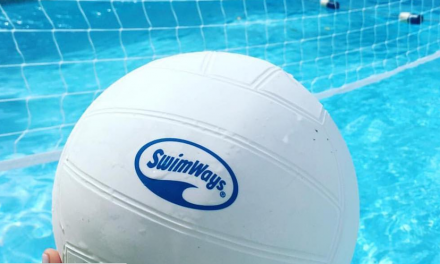 This creates designs that provide serious support without unnecessary stiffness. 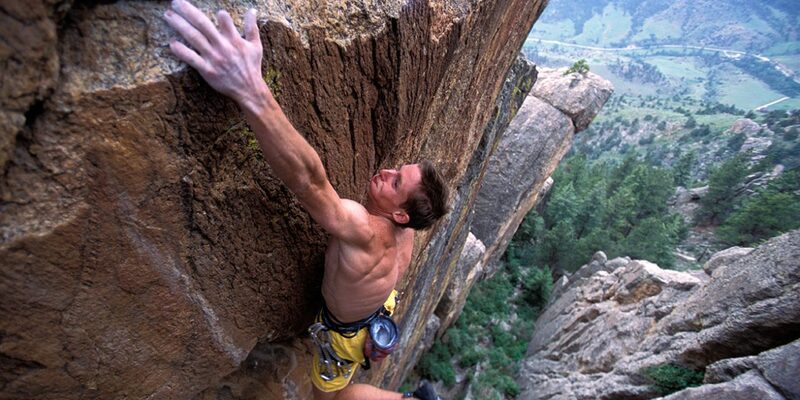 The men’s and women’s Maestro are lower-cut, ideal for technical face climbing. 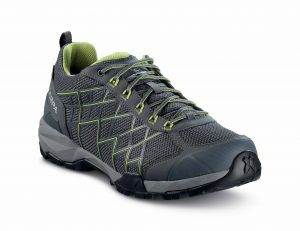 All the shoes use 4mm Vibram XS Edge rubber. Built to counter the uncompromising and at times uncomfortable positions that come with trad climbing, the Maestro family represents a new paradigm for climbers all in a single shoe. 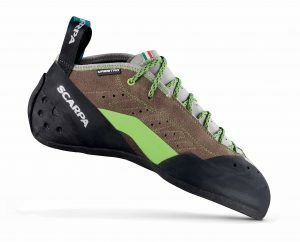 Scarpa will show its new innovations at Booth #3001 at the Outdoor Retailer Summer Market in Salt Lake City, July 26-29.